For years, subscribers to cable and other pay-TV services have been hampered by set-top boxes, which typically provide a sub-par electronic programming guide that is difficult to navigate and discover new content on. But the industry is in the midst of a paradigm shift that could see the set-top boxes disappear altogether while being replaced by connected TVs, Blu-ray players, game consoles and other CE devices. Over the past year, the FCC been pushing a new IP gateway standard called AllVid that would enable cable companies to distribute online video to connected devices. But several operators and programmers have made the case that such a standard is not only unnecessary, but that it could actually hinder ongoing innovation happening in bringing IP video directly to the TV. In a filing with the FCC earlier this week, Fox said that one of its distributors had already negotiated rights that would allow it to deliver its programming to broadband-connected devices like game consoles. While Fox didn’t name the distributor, there are several that are embracing new devices for distribution of IP-delivered content. Take, for instance, Comcast (s CMCSA) and Time Warner Cable: (s TWC) Both operators announced at CES that they were working with consumer electronics companies like Samsung and Sony (s SNE) to build apps for broadband-connected TVs and other devices. And AT&T (s T) already allows its subscribers to use their Xbox 360 (s MSFT) game consoles as set-top boxes for its U-verse IPTV service. 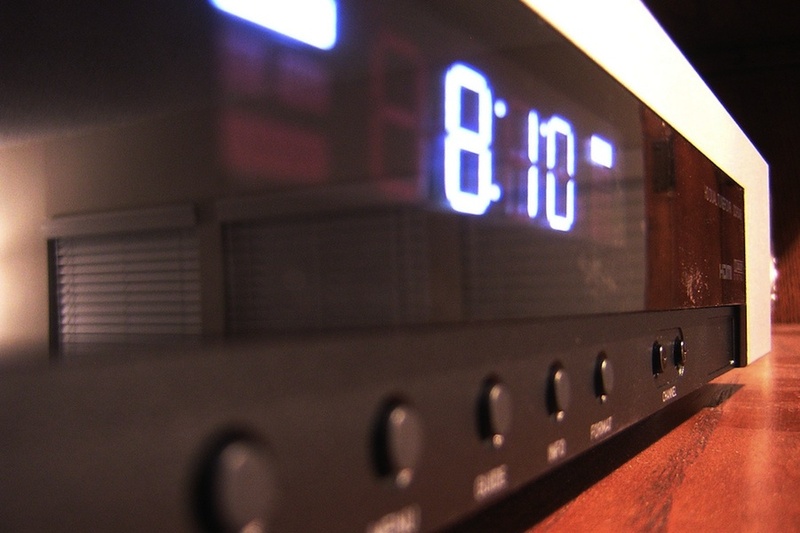 By connecting directly to consumer electronics devices, pay-TV operators will be able to do away with expensive and proprietary set-top box hardware that needs to be installed and deployed in customers’ homes. Instead, those subscribers will be able to navigate and watch digital TV programming by connecting their TV sites into their broadband connections. Not only will that lower the cost of acquisition for new customers, but by moving the program guide and navigation software into the cloud, it could improve the overall customer experience. Since it will no longer be tied to hardware or subject to firmware updates, operators will be able to improve the user interface, add new features and generally increase the rate of innovation on the program guide. For more on how the set-top box market is increasingly moving from a hardware-based model to a software model, check out my latest post on GigaOM Pro, The Set-top Is Dead! Long Live the Set-top! (subscription required). Photo courtesy of (CC BY 2.0) Flickr user Tanjila Ahmed.